I just got back from a few days soaking and chilling at one of my most favourite spots in the world: Breitenbush Hot Springs resort (think cute cabins without plumbing, lots of walking trails and lots of hot water and steam… ahh, the steam…). The hot springs are located deep in the woods of Oregon and this is where I met my hubby Seth, so it holds a very special place in my heart. I was totally offline AND, at the same time, I couldn’t wait to get back to a WI-FI connection so that I could send you this email. You see, I’m over-the-top passionate with what I’m creating these days. Not to mention that I’m 100% smitten with the remarkable results my participants are getting as they finish up my online group program, SmartBody SmartMind. What is cool about Lisa’s changes is that they show a global change in her system. This means that she’s changing at a systemic level. Multiple areas of her life are shifting and this is happening without her having to do a myriad of “things” to force it. She is becoming her own medicine and her own guru and this happens because she is working directly with her nervous system. So, suffice it to say that this nervous system stuff IS for real. 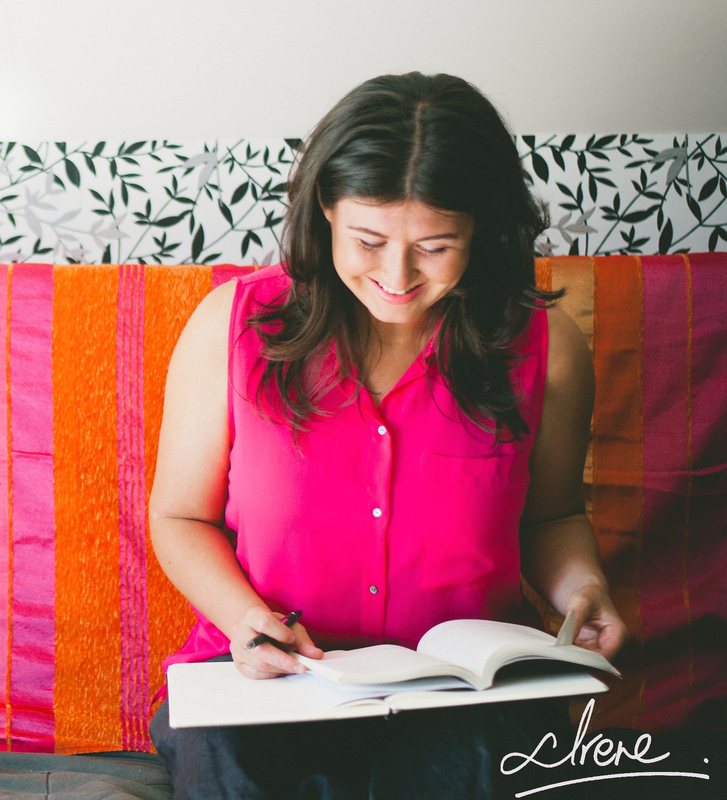 It does change lives and her story is just one of many. I’d love for you to have a similar story, so please know this: when you wake up to the toxicity that’s around you, not to mention the toxic stress chemicals that you’re storing up inside,and understand and address this stuff your body and ALL of its systems can’t help but change for the better. Here’s where the marriage made in heaven comes in. I do believe that I’m ahead of many top experts when it comes to helping heal this “toxic stress” predicament we’re in. I don’t say this lightly, or to brag, it’s just the plain truth. I’ve been doing my homework for twenty-two years now and putting the practices to the test for eleven. I’ve spent thousands of hours, and well over a hundred thousand dollars in training, experimenting and documenting my findings from my private practice, to get to this point and put together these teachings. I’ve also been fortunate to learn from the best experts but so far, no one is marrying the works of Dr. Moshe Feldenkrais (whom created what some are calling the gold standard of neuroplasticity training) and Dr. Peter Levine (the founder of the groundbreaking work Somatic Experiencing, which specializes in the healing of trauma) in the way that I have. I’m mighty proud of what I’ve put together and, as you can see from Lisa’s results, this stuff really does work! P.S. 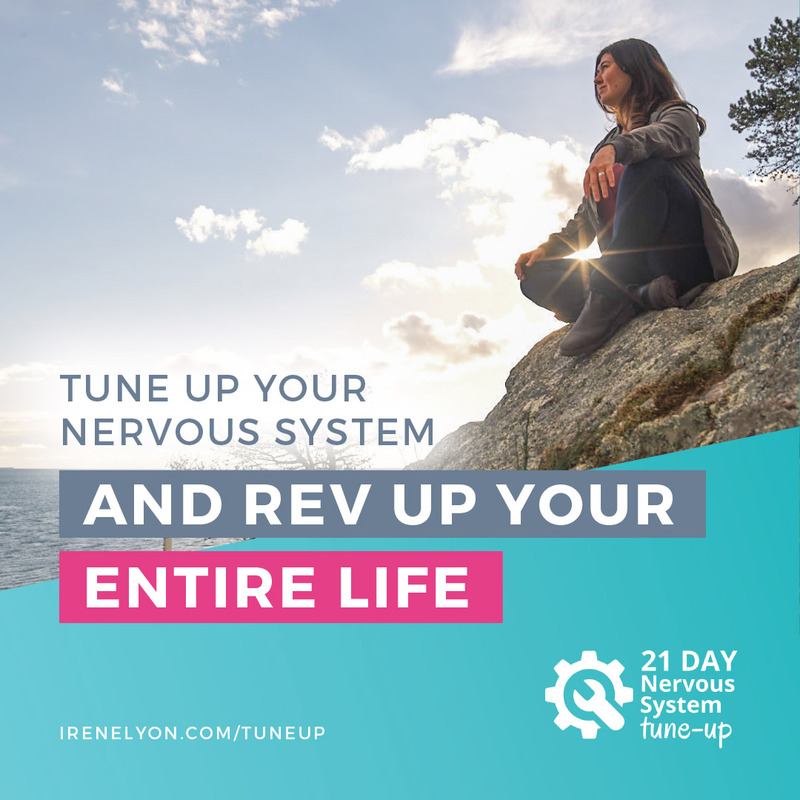 — If you haven’t already, be sure to join my FREE online Facebook group, Healthy Nervous System Revolution, and definitely introduce yourself and get involved in the conversations.